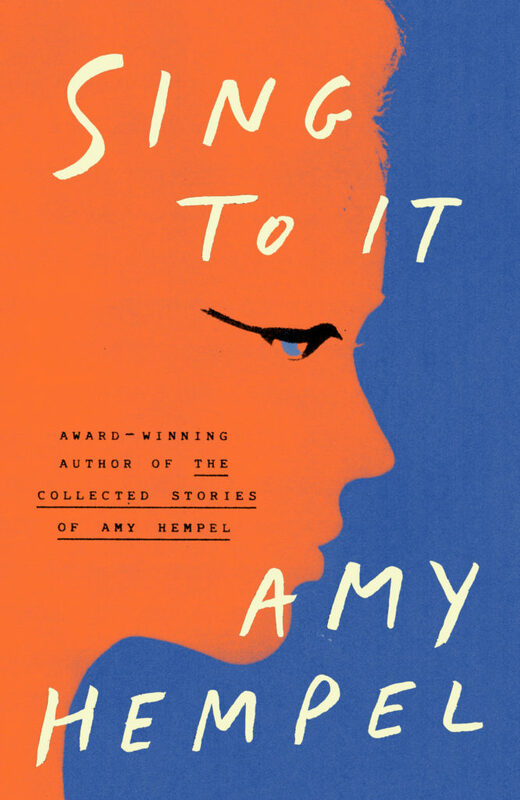 The following is the eponymous story from Amy Hempel's collection Sing to It. Amy Hempel is the author of several books and editor of Unleashed. Her stories have appeared in Harper’s, Vanity Fair, GQ, Tin House, and others and have been widely anthologized, including in Best American Short Stories and The Best Nonrequired Reading. 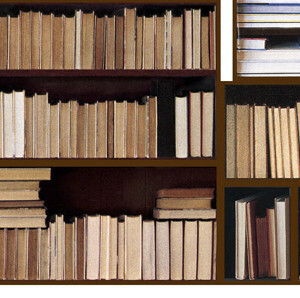 She teaches at Bennington College and Stony Brook Southampton. At the end, he said, No metaphors! Nothing is like anything else. Except he said to me before he said that, Make your hands a hammock for me. So there was one. He said, Not even the rain—he quoted the poet—not even the rain has such small hands. So there was another. At the end, I wanted to comfort him. But what I said was, Sing to it. The Arab proverb: When danger approaches, sing to it. Except I said to him before I said that, No metaphors! No one is like anyone else. And he said, Please. So—at the end, I made my hands a hammock for him. My arms the trees.